Over the summer of 2015 I had the pleasure of working with Don Johnson and his staff in creating artwork for the new primetime series Blood & Oil. Black & white photography from my Sepia Collection will be featured in Hap Briggs’ executive suite & conference room. Hap Briggs character is played by Don Johnson, who is also the Executive Director of the series. Three large pieces including Epic, Lightstream and New Mexico Sky will be featured in this permanent set. The first episode involving the set will air around the 25th of October 2015. 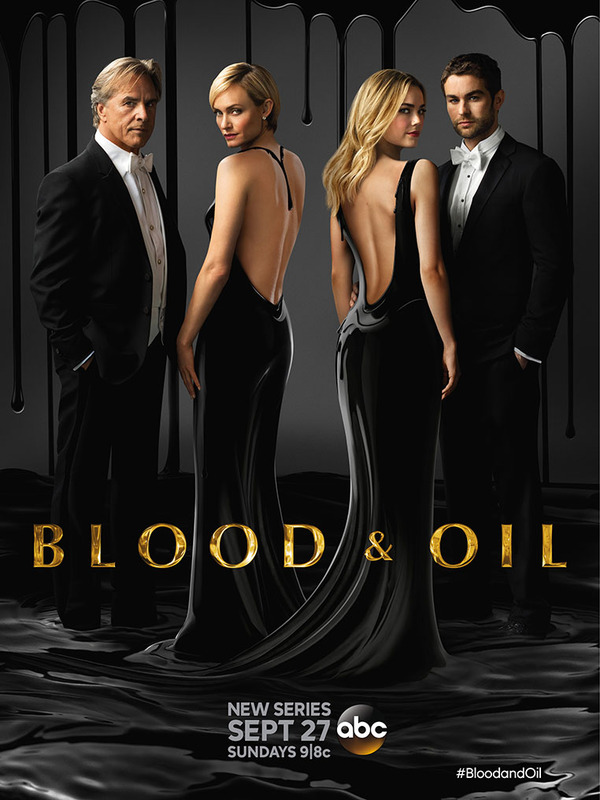 The Blood & Oil series will begin September 27, 2015 at 9:00pm or 8:00pm central time Sunday nights on ABC. New Mexico Sky featured in the office decor of Hap Briggs (Don Johnson) on the ABC primetime series Blood & Oil. 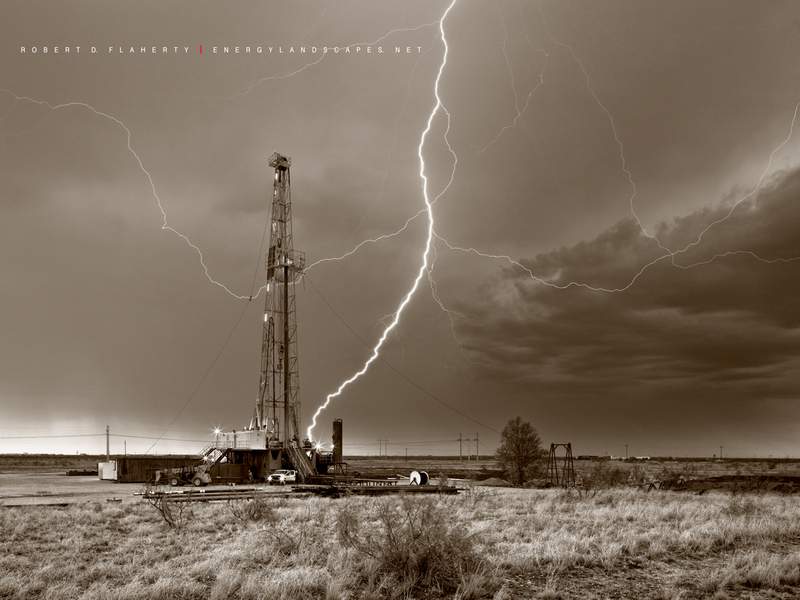 The image was originally shot in August 2009 on the Eastern High Plains of New Mexico. This is a sepia toned black and white photograph. The office and conference room set which includes three images will be a permanent part the television series. 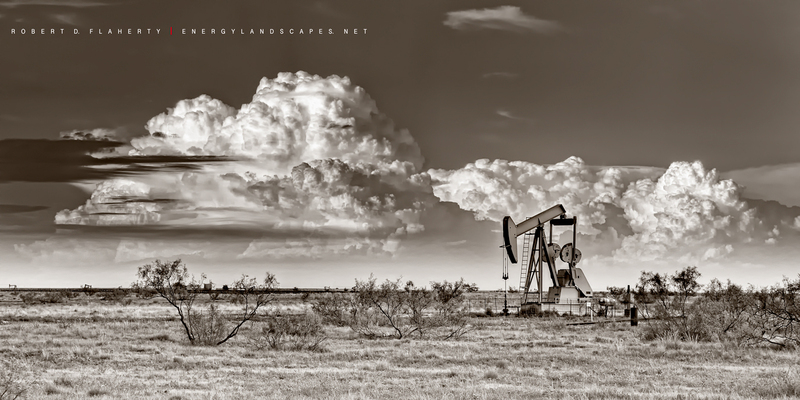 New Mexico Sky is the oldest photograph in my collection and remains a favorite in my Sepia Collection. Epic featured in the office decor of Hap Briggs (Don Johnson) on the ABC primetime series Blood & Oil. 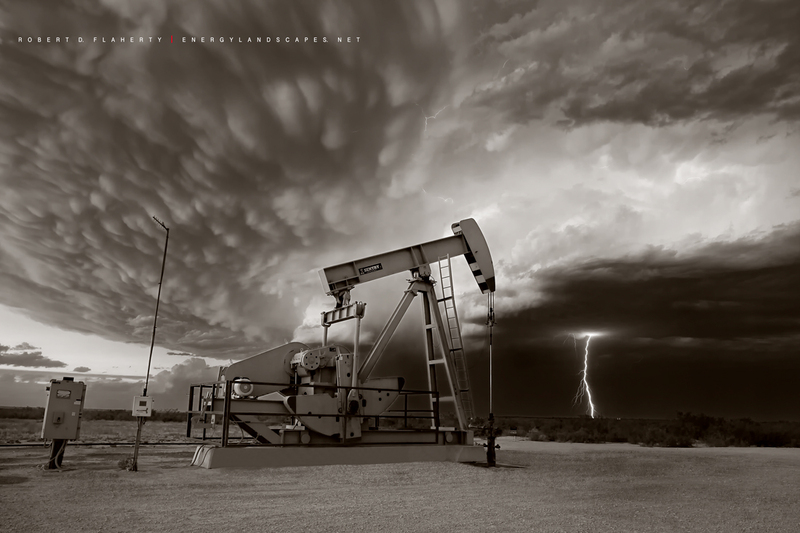 The image was originally shot in June 2013 near Stanton Texas. This is a high resolution sepia toned black and white photograph. The office and conference room set which includes three images will be a permanent part the television series.